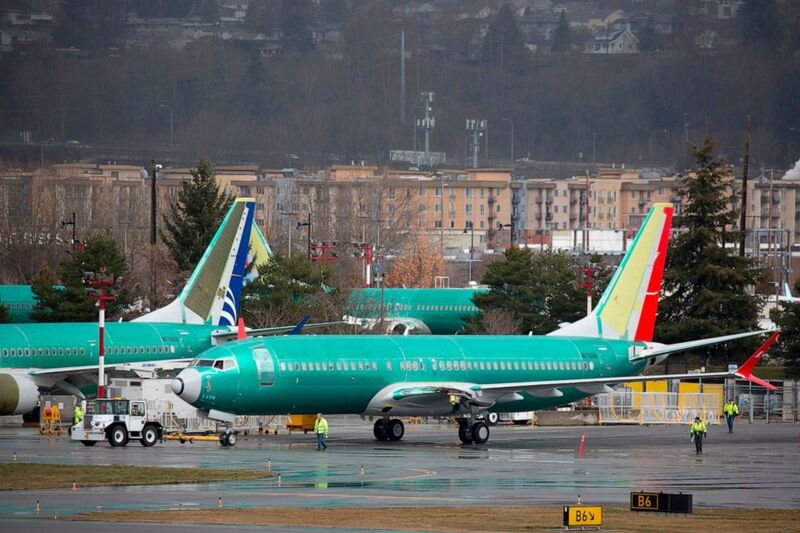 (Jason Redmond/AFP/Getty Images, FILE) Boeing 737 airplanes are pictured on the tarmac at the Boeing Renton Factory in Renton, Washington, March 12, 2019. China’s aerospace market is integral to both aircraft manufacturers, and Boeing aircraft offered key leverage to President Donald Trump in the trade dispute with China until the crash of Ethiopian Airlines Boeing 737 Max 8 plane on Mar. 10 and the subsequent grounding of those jets around the world. The cause of the crash has not been determined yet, but the company is fighting to rebuild trust with airlines and customers. 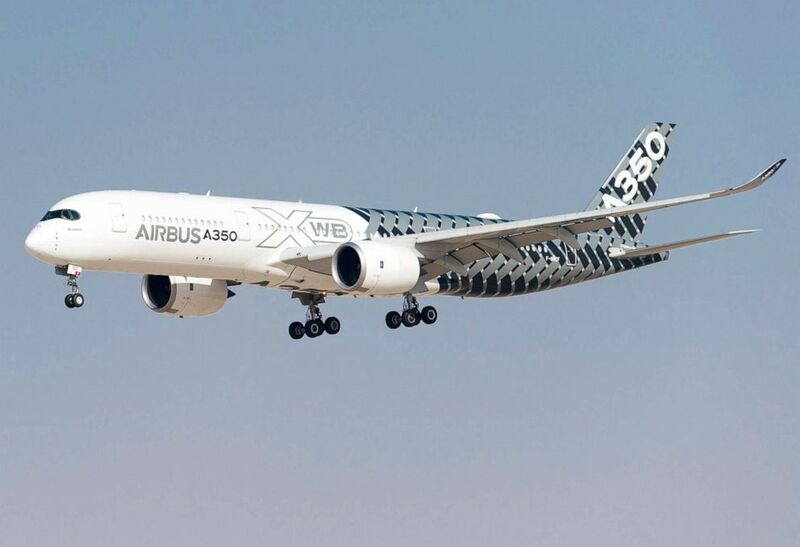 (Victor Fraile/Power Sport Images/Getty Images, FILE) An Airbus A350 XWB aircraft, manufactured by Airbus SAS, performs an aerial display during the Dubai Airshow on Nov. 9, 2015, in Dubai. China will need 7,400 new passenger and freight planes in the next 20 years, or more than 19 percent of global demand for more than 37,400 new aircraft, according to Airbus’ China Market Forecast for 2018 to 2037. Last September, Boeing cited similar figures for Chinese demand, saying the company forecast that China will need 7,690 airplanes to meet demand that is expected to increase 6.2 percent annually. The Airbus deal comes amid a week of deal-making between China and European allies while trade talks with the U.S. remain unresolved. Just days earlier, Italy signed on to become the first developed economy to sign on to China’s global investment program for Beijing’s “new Silk Road” infrastructure programs, completing $2.8 billion in deals while Xi was in Italy. ABC News’ Jeffrey Cook and David Kerley contributed to this report.